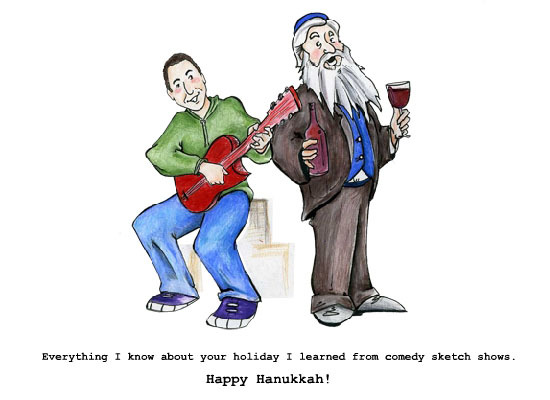 Holidays : Hanukkah : What's a Hanukkah? So what if you're not sure how to spell Hanukkah (or is it Chanukah)? Send holiday greetings with this tongue-in-cheek eCard. Your written greeting and/or audio greeting player will appear here for the recipient.